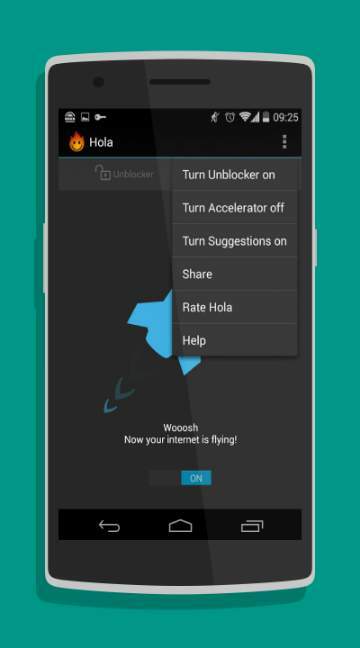 People love speed when they surf or search something in internet and Hola Better Internet application provides people with same kind of service every time they use this application. 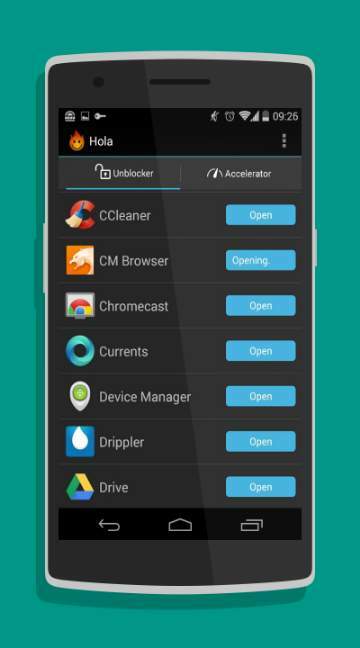 This application runs on the Mozilla license which shows that it has the same features of Mozilla browser which makes it suitable and easy to use in any hand held device for getting wonderful speed anytime they want to. It is completely free to get from internet and from Google Play store which makes it easy for people to use it in their android and windows operating system anytime and anywhere they want.